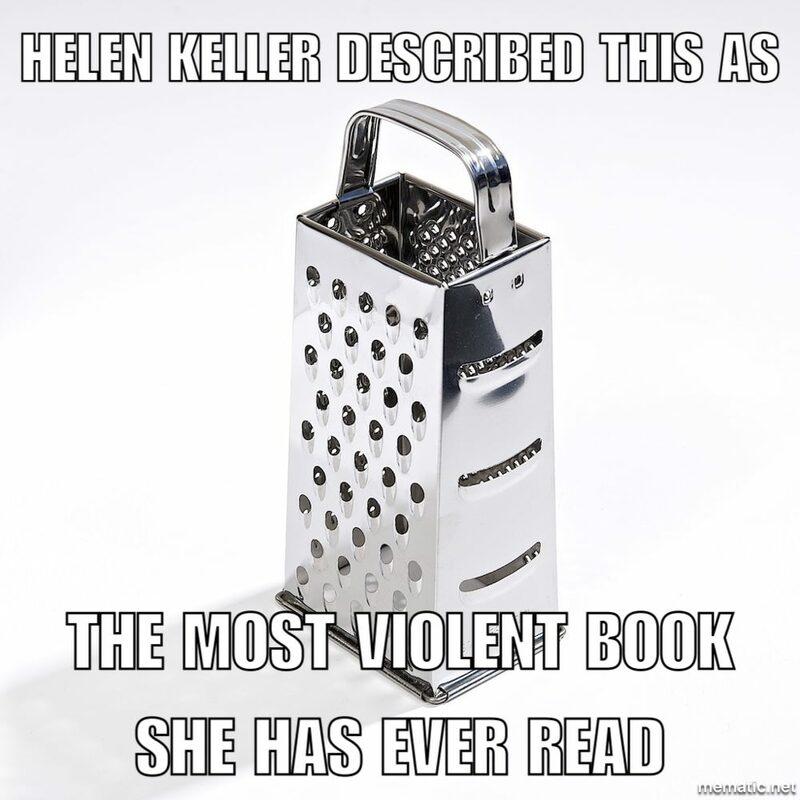 What did Helen Keller say when she picked up the cheese grater? Her dog was blind too. Trying to read road signs at 40mph. Why did Helen Keller go to the hospital? She tried to read a waffle iron. Did you know Helen Keller had a playground in her backyard? 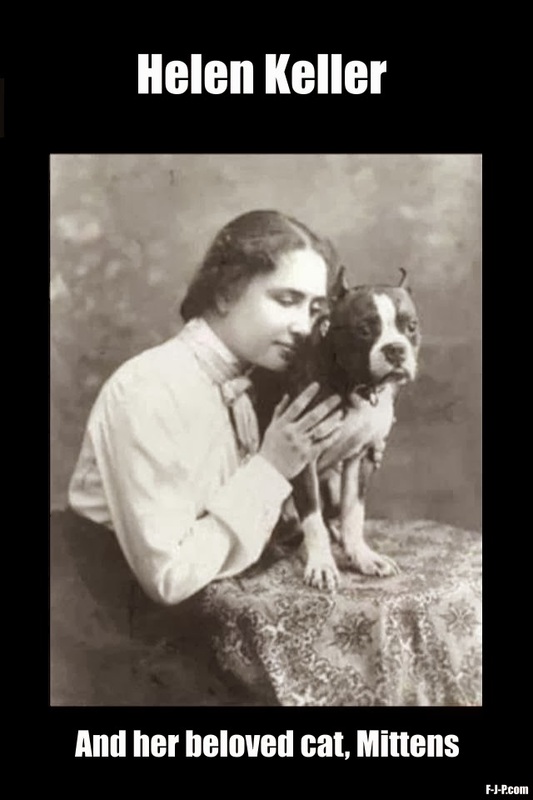 Why is Helen Keller such a bad driver? Why does Helen Keller play the piano with only one hand? Because she uses the other one to sing. Stuck a feather in her hat, and called it "Hunngunnggunufffungg"